POLICE IN BELFAST are investigating after a man was shot in both legs in a “paramilitary style” attack last night. Police received a report at approximately 8.05pm that a man had been shot in the Ardmonagh Parade area of west Belfast. “The man was subsequently taken to hospital for treatment of the injuries to his lower legs that resulted from the shooting, which is believed to have occurred around 7:55pm,” the PSNI has said. Police have condemned the shooting. Police are appealing for information from people who were in the Ardmonagh Parade or Norglen Parade area last night or those who may know anything about the incident. Anyone with information can call detectives at Musgrave Police Station on 101 and quote reference number 1162 of 23/03/19 or call Crimestoppers charity on 0800 555 111. Email “Man shot in both legs in 'paramilitary style' attack in west Belfast”. 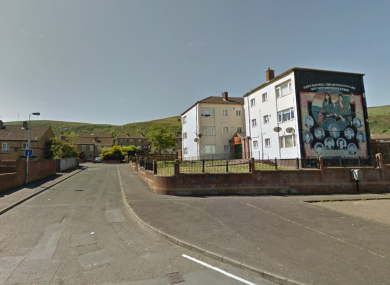 Feedback on “Man shot in both legs in 'paramilitary style' attack in west Belfast”.